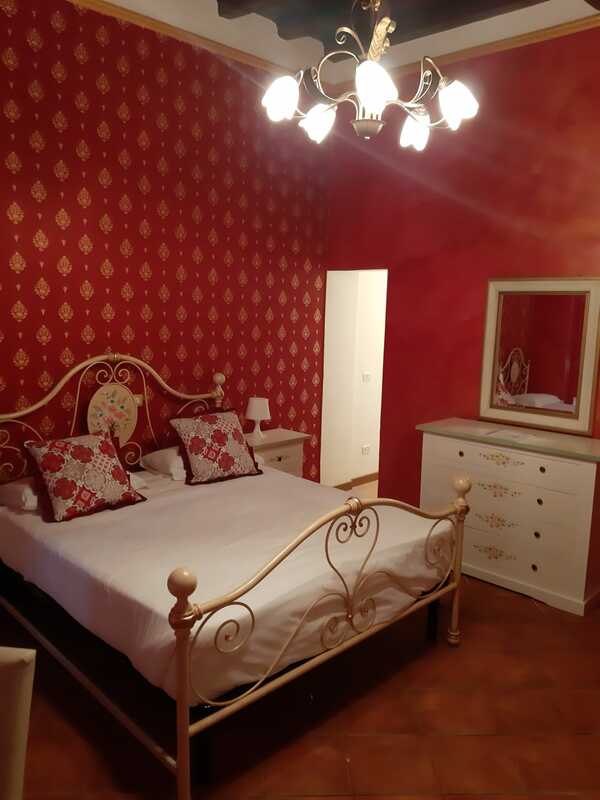 Set in an 18th-century historic building, Nova Domizia is in the renowned Via dei Coronari. Formerly known as Via Recta for the direct connection offered to Vatican City, it takes its current name thanks to the sellers of rosaries who sold their goods to passing pilgrims. 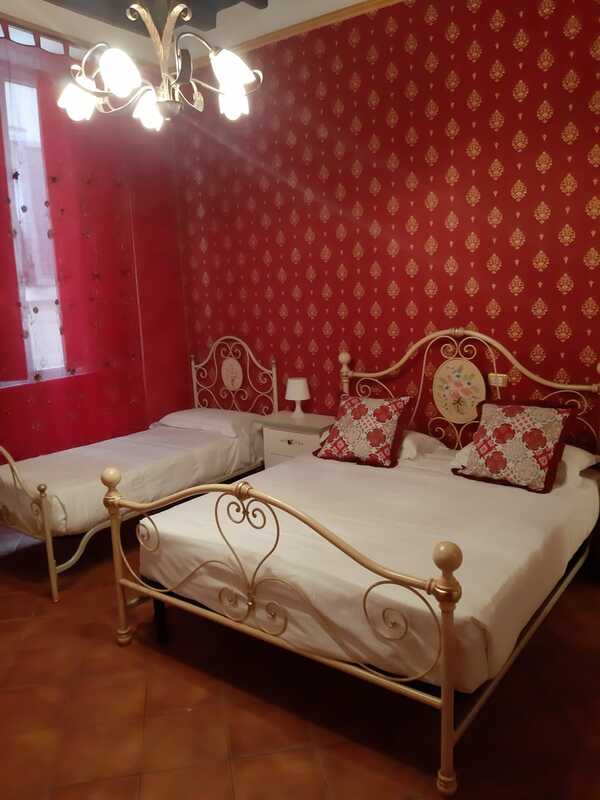 This way allows us to offer our guests the ideal starting point for reaching the main points of world-wide interest: Piazza Navona, Pantheon, Castel Sant'Angelo, Piazza Venezia, Piazza del Popolo, Trevi Fountain In addition, it enjoys the proximity to prestigious streets such as Via dei Condotti and Via del Corso: renowned shopping streets offering the major national and international brands. In addition, the famous Piazza Campo de 'Fiori guarantees the true Roman nightlife. 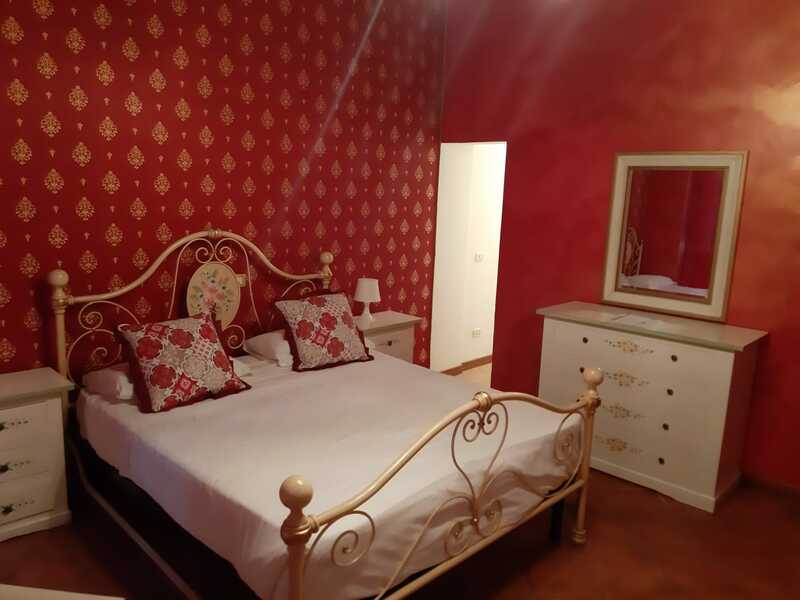 Finely furnished, the Nova domizia structure consists of 3 double rooms and 1 triple room. 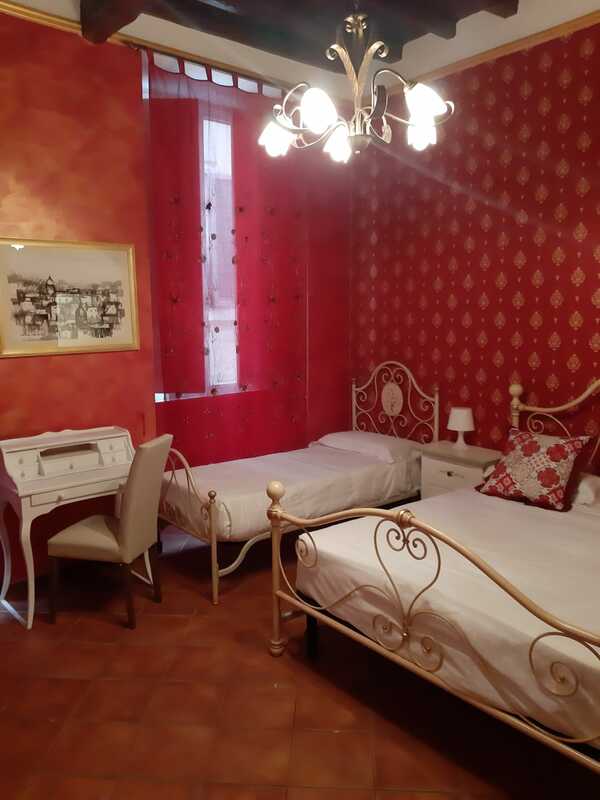 Each room has a private bathroom, minibar, safe, kettles, satellite TV, free wifi 24h24 and hairdryer.Tra services include daily cleaning, payment by credit card and, under additional charge airport shuttle service and breakfast service that ranges from classic Italian breakfast or continental variety at partner bar. 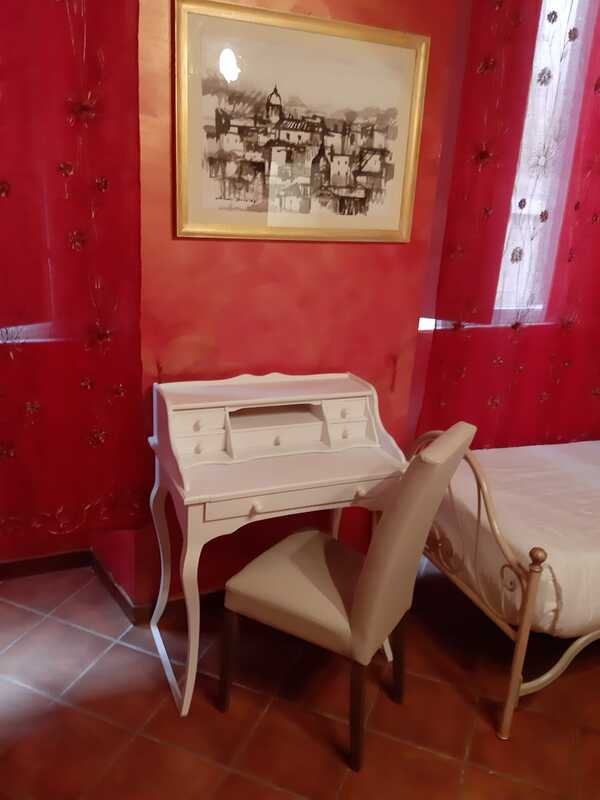 Our staff will be happy to welcome you and ready to listen to any request in order to guarantee you unforgettable stays in the eternal city that are tourist or business.